Bahrain’s Al Baraka Banking Group has launched a digital banking service in Germany with plans to offer its interest-free financial services across Europe, the Islamic lender said on Sunday. 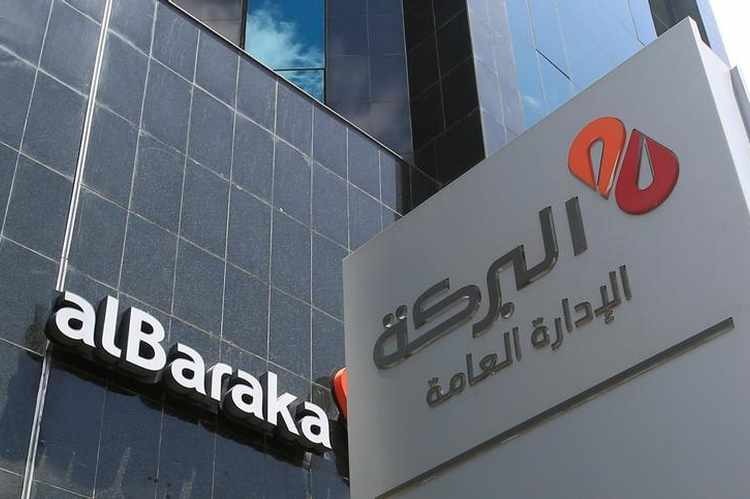 The lender, which has operations in the Middle East, Asia and Africa, launched its branch-free “insha” service through its Turkish subsidiary Albaraka Turk. The digital banking service would be the main strategy for penetrating the European market, including an estimated 20 million Muslims living in the continent, said Albaraka Turk General Manager Meliksah Utku. The digital bank will initially offer basics such as bank account management, online payments and money transfers, with plans to include a wider range of Islamic banking services at a later stage. Islamic finance follows religious principles, such as a ban on interest and speculation, with the industry’s core centers in the Middle East and Southeast Asia. Turkish lender Kuveyt Turk launched Germany’s first full-fledged Islamic bank in 2015, but Islamic finance has been slow to gain a foothold in mainland Europe due to a fragmented market and lack of industry-specific regulations. Britain remains Europe’s main Islamic finance hub, with Luxembourg and Ireland also hosting Islamic bonds and Islamic investment funds respectively.